Geothermal Utility Model Offers Developers a Lifeline in Wake of Con Ed Natural Gas Freeze. CLARINGTON — While winter does its worst, residents of Brookhouse Gate, the first Clarington condominium to have a geothermal heating and cooling system, are living comfortably and conserving energy. TGS Version 3: Is a No-Cost Geothermal System the Silver Bullet? Developers in the Greater Toronto Area are facing heightened pressure to meet incredibly challenging energy and carbon targets without impacting the project pro-forma and adding complexity. 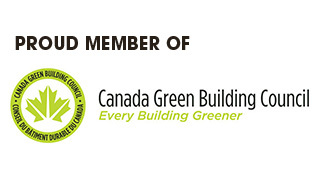 In May of 2018, the City of Toronto released the Toronto Green Standard Version 3. Canadian geothermal utility company Diverso Energy is expanding in the US and New York State in particular, having agreed a new partnership with an investment fund. Waterloo, ON (Monday, October 1, 2018) – Diverso Energy, a leading geothermal utility company, and Eolectric Capital Inc. (EOCAP), an investment fund for renewable energy projects, announced today a strategic and financial partnership worth $55 million. 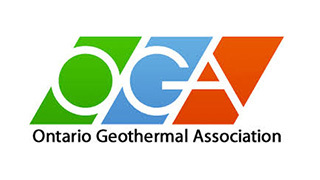 The project might also contribute to the ‘growth’ of its innovative geothermal financing program. “Tim Weber’s Diverso model was a key to making the geothermal system happen,” says Spiegel.